What you get before you take one of our used cars. 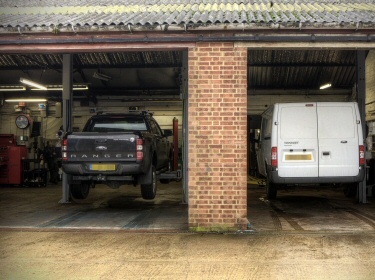 Well, all the normal, all our cars receive an intensive safety check, all cars are provenance checked with HPi before we buy them, for outstanding finance, mileage checks and previous insurance history, there are no admin fees like some others have, yes- we take cars in part exchange, we have 7 days free insurance available. So what is different about you buying from us? Six months warranty as a minimum, available up to 4 years. 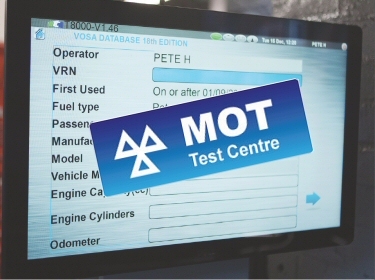 If it is due a service it is done, and a new 12 months mot if it is over 3 years old. Finance is available, but not compulsory as with some large dealers. But the biggest difference is you will be able to come in and talk about what you want to buy, not be sold what we have, take as many test drives as you like and not just round the block. Then discuss the best way to finance it and then make your decision, in your time. We found buying a car from Buckingham Ford a very pleasant experience - James, the sales manager, couldn't have been any more welcoming and helpful. We are very pleased with the car we bought- it was a used car from Ford Direct. There was a lot to choose from and they all came with 2 years warranty, RAC inspection and 2 years breakdown cover. Very good for peace of mind. 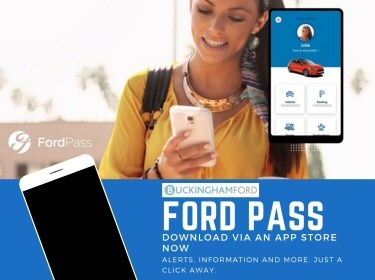 We would certainly recommend buying a car from Buckingham Ford. Redding and Redding Limited T/A Buckingham Ford is an appointed representative of ITC Compliance Limited which is authorised and regulated by the Financial Conduct Authority (their registration number is 313486) and which is permitted to advise on and arrange general insurance contracts.